The first product enhancement is the introduction of a 4.0 mm osmium™ screw for the ADDplus™ implant which is used for vertebral body replacement in the thoracolumbar spine (T1-L5) to replace a collapsed, damaged or unstable vertebral body due to trauma or tumor. 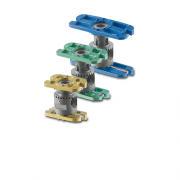 As its name suggests, the ADDplus is an expandable anterior distraction device which is innovatively designed with pre-attached, low-profile fixation plates and it is the only implant of its kind currently available on the US market. 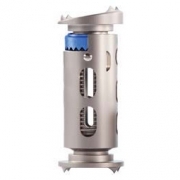 The second enhancement to the VBR product lines was made to the obelisc implant system with the release of a new short locking center screw which allows for maximum bone or bone substitute materials to be placed inside the cage for enhanced fusion. 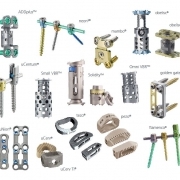 “Over the past 18 months, we have spent a great deal of time understanding the requirements of the US spine market and we have received valuable surgeon feedback related to our implant systems and instrumentation. 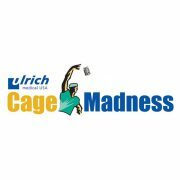 As a result, we are introducing new features to our cage technologies that will allow for broader US market acceptance moving forward,” said Erika Laskey, Vice President of Sales and Marketing, ulrich medical USA.